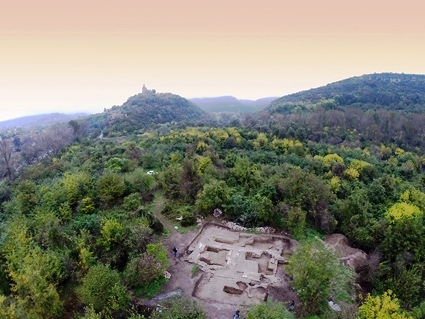 The upcoming attraction in Veliko Tarnovo is the Miniature Park named “Тarnovgrad – the spirit of a thousand years history“. The park is set in the area below the Baldwin Tower at Tsarevets Fortress, called “Frenkhisar”. You will have the chance to see the mini masterpieces of cultural and natural attractions of Veliko Tarnovo such as Tsarevets Fortress and the Asenevtsi Monument. The beautiful landmarks are interpreted in 1:35 scale. They will be made from a special plastic material that protects the pieces of art from external influences. 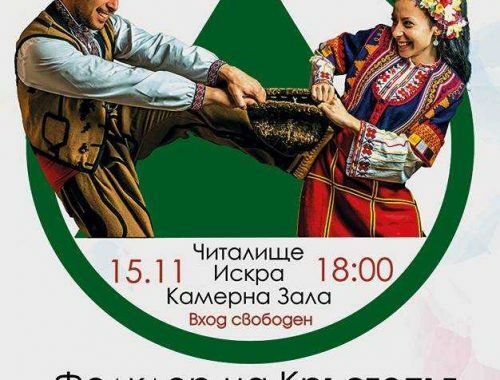 Also, you will be able to take a closer look at the Bulgarian traditional culture and habits from the middle ages. The visitors can enjoy the opportunity to observe the ancient technologies of Old Bulgarian crafts and creativity. 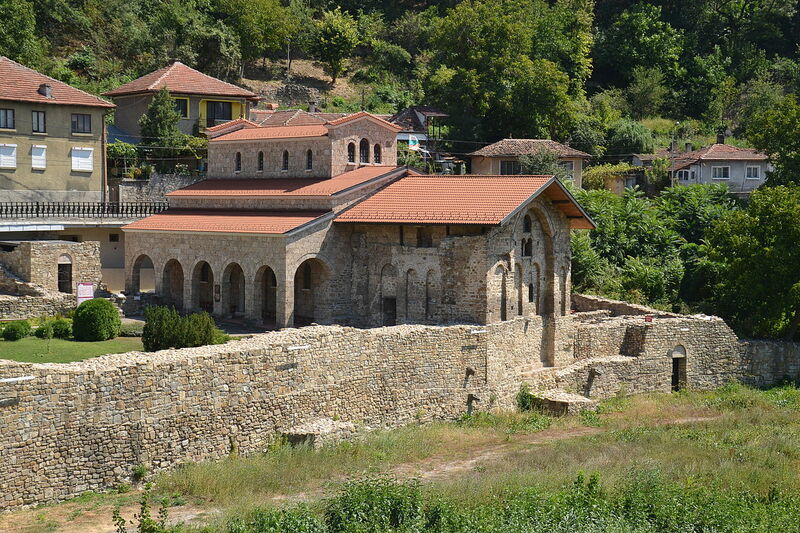 Moreover, tour guides will introduce you to the exciting history of Bulgaria over the centuries. 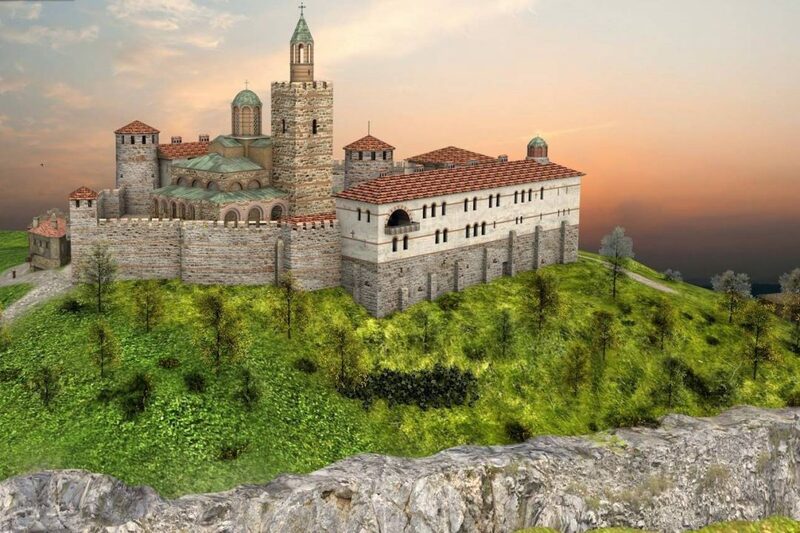 The opening of the newest attraction is planned on 22nd of September – The Bulgarian Independence Day (On this day in 1908, the independence of Bulgaria was formally proclaimed at the Forty Martyrs Church in Tarnovo). The investors are promising to give the local treasury 1 lev for every person who visits the open museum.